While the selection of a divorce attorney is a critically important decision for anyone preparing to go through a divorce, should your decision differ based on your gender? 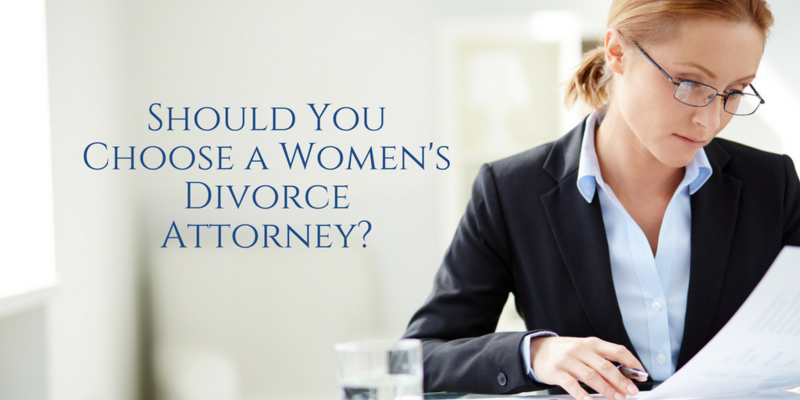 Lawyers who specialize in Women’s Divorce promote their focus as a competitive advantage for women going through a divorce. However, a gender focus takes a back seat to other primary factors that you should look for in a divorce lawyer. Types of divorce processes they prefer and most frequently use. Your divorce can be accomplished in many different ways. Some attorneys are known for their litigation abilities and favor a courtroom approach to divorce. However, more and more couples are considering alternatives such as mediation and collaborative law. These options allow for greater flexibility and control and protect personal and financial privacy, which is particularly important in divorce. If mediation is a divorce strategy you would like to explore, be sure that the attorney you choose is a proponent of it. To capitalize on its benefits, you want someone who believes in its effectiveness and is comfortable with the way it works. How well they understand both your situation and your goals. At the end of the day, your divorce lawyer will be working towards your specific goals. Be sure they approach your case as a unique situation. An attorney should never use a template for your divorce based on your gender, financial standing, religion, or some other similar factor. Instead, a successful lawyer will draw upon their experience with these factors, but customize their approach to fit who you are and the key things you want to achieve in divorce. As a woman preparing for a divorce, you want a divorce lawyer who recognizes the issues that are most important to you and can help you fight for them. The attorney best equipped to do that is not one that merely focuses on your gender, but rather one that is experienced in the area of divorce, attuned to your specific situation and able to adapt to your preferred path. Board Certified Marital and Family Law Attorney Charles D. Jamieson understands that divorce is an extremely sensitive and important issue. Thanks to extensive experience and a focus on open communication, Attorney Jamieson adeptly addresses the complex issues surrounding divorce while delivering excellent personal service. 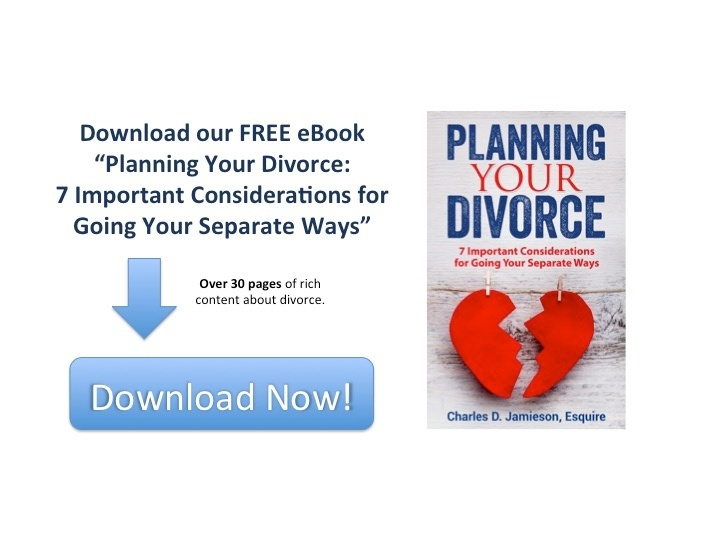 To discuss issues related to your divorce or other family law matters, please contact The Law Firm of Charles D. Jamieson, P.A. online or call 561-478-0312 to schedule a consultation.